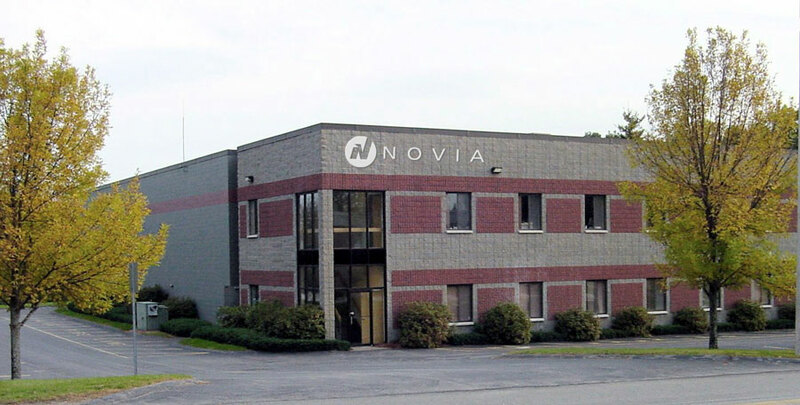 Novia was founded in 1990 as Novia Associates, Inc. and our headquarters are in Salem, NH. In April 2015, Novia was purchased by Carpenter & Paterson, Inc., an industry leading pipe support and pipe hanger provider for commercial and industrial applications for over 100 years founded in the greater Boston, MA area. In partnership with Carpenter & Paterson, Novia now has a presence in many of the major markets across the US and Canada. We specialize in providing custom, engineered vibration isolation and seismic restraint systems to the HVAC industry with a complete line of spring and rubber mountings, isolation hangers, inertia bases, roof curbs, seismic restraints, and equipment support systems. With over 25 years of experience in designing and fabricating solutions to the HVAC industry, we have become an industry leader in vibration isolation, seismic, and sound control. Novia also has the ability to provide project-specific engineering on seismic and wind-load requirements that utilize the local and IBC codes with a PE stamp for the state in which your project resides. Please see our individual product pages to better understand what we can offer to help you meet your needs. Novia is a member of the Vibration Isolation & Seismic Control Manufacturers Association. VISCMA consists of industry leaders collaborating with their combined experience and expertise to develop educational resources, standards and best practices for design professionals, installing contractors and code officials.